Sony’s pre-Tokyo Game Show PlayStation press conference is happening right now, and the company has announced a bunch of new Japanese software for PlayStation VR. A Zone of the Enders title called Anubis Mars is probably the biggest news for longtime PlayStation fans; the original ZOE was a mech-fighting game developed by Konami for the PS2 and famously bundled with a demo for Metal Gear Solid 2. Far more importantly, however, is the announcement of Neko Atsume VR. Literally nothing other than the logo was shown off, but it’s hard to imagine virtual reality cat-collecting being anything less than wonderful. 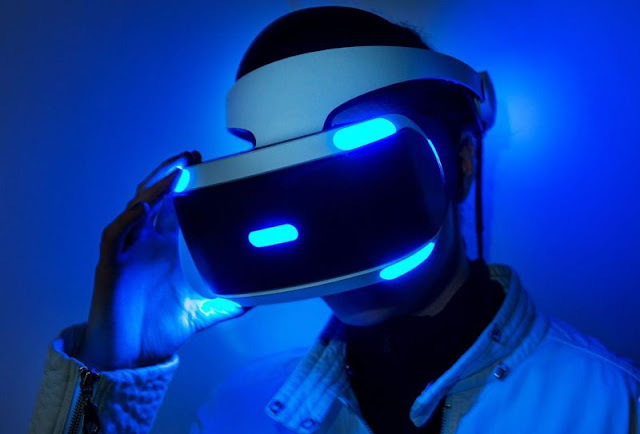 Meanwhile, Japanese newspaper The Asahi Shimbun is producing a news app for PSVR that will provide 360-degree video content, much like organizations such as The New York Times have done for mobile VR headsets. It remains incredibly difficult to buy PSVR in Japan nearly a year after it was released, but Sony does seem to be persevering with the flow of content aimed at its home market. A price cut for the headset and PlayStation Camera bundle was also announced today; it’ll cost 44,980 yen from October 14th, the previous price of the standalone headset.